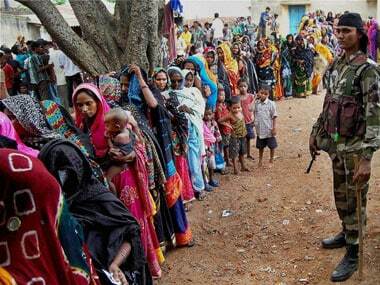 At least ten people were injured and over a dozen arrested in incidents of violence on May 2 during the third phase of the panchayat elections in Bihar. 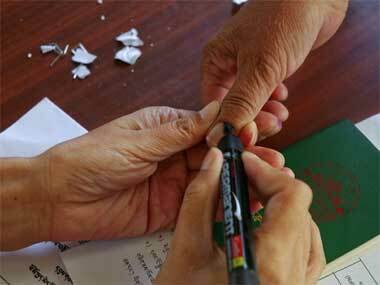 The Bihar cabinet on Tuesday formally approved a proposal to hold 10-phased elections for the 2.58 lakh panchayat posts in the state in April-May. 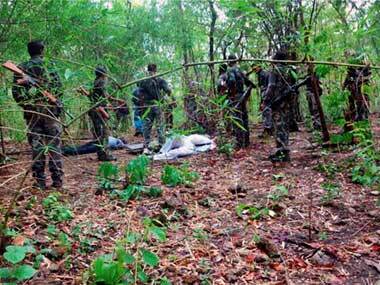 Hit by Chhattisgarh Police's intensive combat operations, the Naxals are trying to rebuild their base ahead of the panchayat polls by threatening the villagers to either support their candidate or boycott the elections. 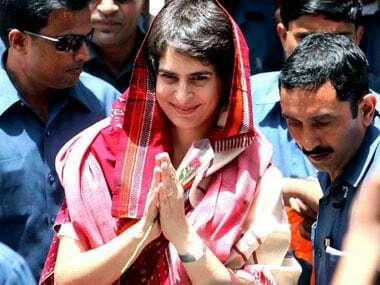 On a two-day visit to her mother's parliamentary constituency here, Priyanka Gandhi chalked out a six-month protest plan for her party men against the state and central government. 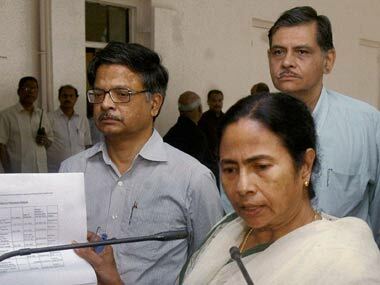 A number of ministers in the West Bengal government were today pulled up by Chief Minister Mamata Banerjee for tardy pace in execution of work. 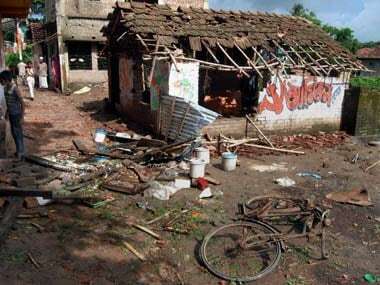 Two alleged CPI(M) supporters were killed when the crude bombs they were making exploded at Satpalsa village in Birbhum district, even as the fourth phase of panchayat polls began in four districts today. Mamata also alleged that some ministers of the Congress and former ministers of CPI-M were instigating violence and claimed that poll violence had killed 22 Trinamool Congress workers when they were trying to maintain peace. Two Congress workers, Nurmohhamad Sheikh and Ahad Ali, died when they were hit by crude bombs hurled by rival party supporters at Kapasdanga under Beldanga Police Station of Murshidabad district late last night. Mamata Banerjee today questioned the previous Left Front government's decision to extend the tenure of State Election Commissioner Mira Pandey by three years, and said had her party got two-third majority in Assembly, she would have removed her from the post. 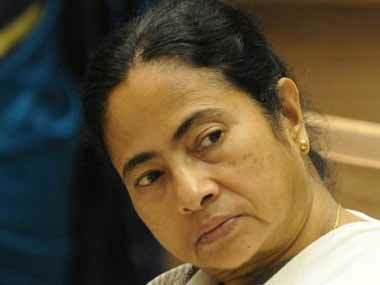 With West Bengal Chief Minister Mamata Banerjee and her minister Madan Mitra launching verbal attacks on the state election commission, the statutory body today sought video recordings of their statements.